From the quiet heart of the English countryside, have come some of the greatest, and most cherished movies of all time. From James Bond to Star Wars, from the Carry Ons to the modern age of Marvel and the re-imagining of Disney classics, Pinewood Studios and Shepperton Studios have played host to all these, and many, many more. Pinewood tells the story of these iconic studios. From their founding over 80 years ago, all the way to their coming together, and global expansion in the new millennium. 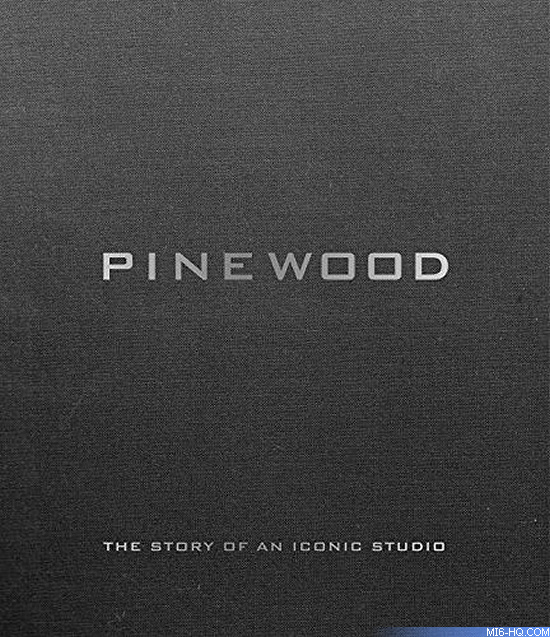 Complete with many exclusive behind the scenes images from the classic movies that have shot there, Pinewood: The Story of an Iconic Studio, brings you the past, the present and the future of the most famous, and beloved, studio the world has ever known. Bob McCabe is an award-winning screenwriter, broadcaster, and The New York Times Best Selling Author of Harry Potter: Page To Screen – The Complete Filmmaking Journey. His other books include the best-selling The Pythons Autobiography By The Pythons, Dreams & Nightmares: Terry Gilliam, The Brothers Grimm and Other Cautionary Tales Of Hollywood, The Authorised Biography of Ronnie Barker and The Rough Guide To Comedy Movies.